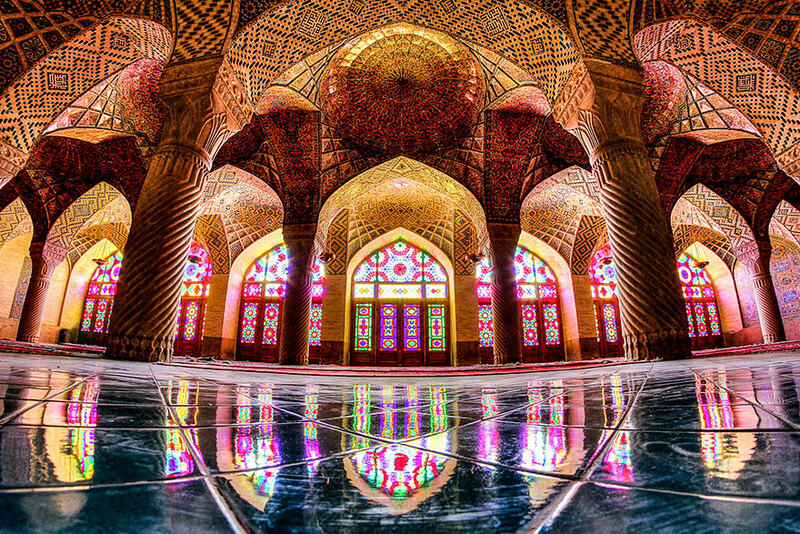 The mortar of mosques was mixed with musk and other aromatics so that during the hottest part of the day, when the entire building was warm to the touch, they would exude their hidden olfactory treasures upon the worshipers inside. I first read this on Perfume Shrine, the most important perfume blog out there. I was a little upset, in fact, that I had never heard of this in all my years of formal study of architecture. First things first, that's not a picture of me, although it could be any one of us. It's a painting by Alex Grey. Next, the Limbic Signal is an extension of my book Hidden Scents: The Language of Smell in the Age of Approximation. It's a work of non-fiction that tries to understand the dearth of information on the topic of Smell. In other words, you can't Google smells, so I'm here to spark interest in your hidden sense, and to help you find answers where a text-based search algorithm cannot. 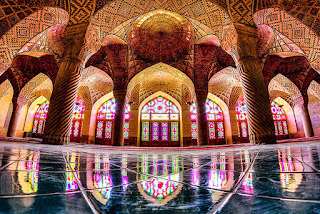 The blog Network Address is a personal archive that I like to keep online for easy access. I'm a thirty-something male from Suburbia, New Jersey, and worked for some time as a high school visual arts instructor, and more recently as a technical consultant. In my spare time I am an independent researcher and writer. 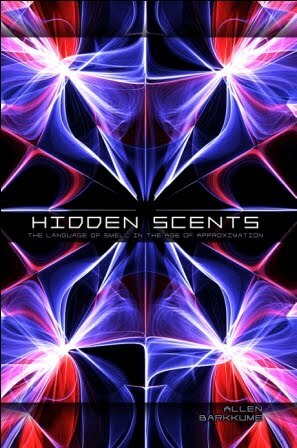 Hidden Scents The Language of Smell in the Age of Approximation is my first attempt at authoring a work of non-fiction, and serves as a response to the dearth of information on the topic of Smell.